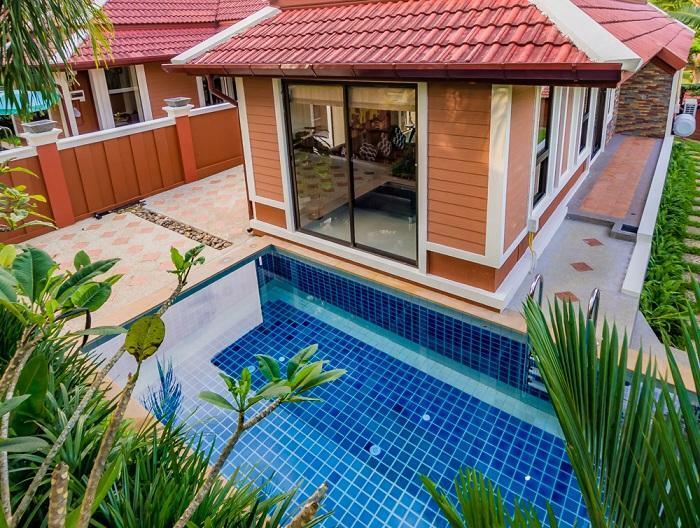 The elegant pool villa available for rent is ready to move in, located in quite area of Paklok area, Phuket Island. 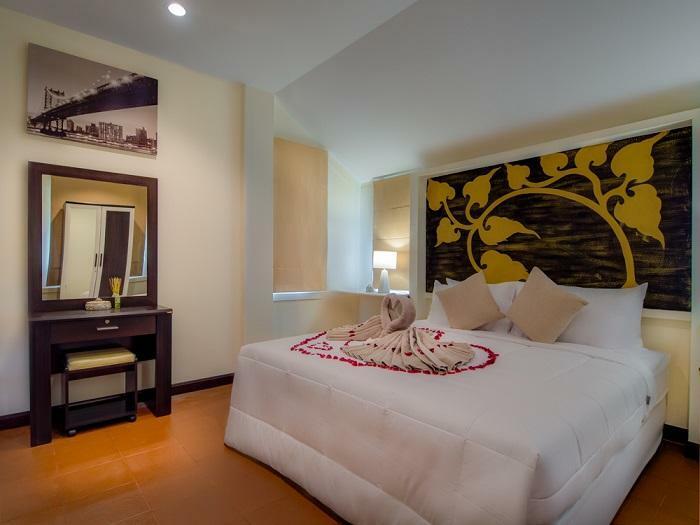 The contemporary Thai designed boutique resort offer a spacious accommodation decorated in the modern tropical style. 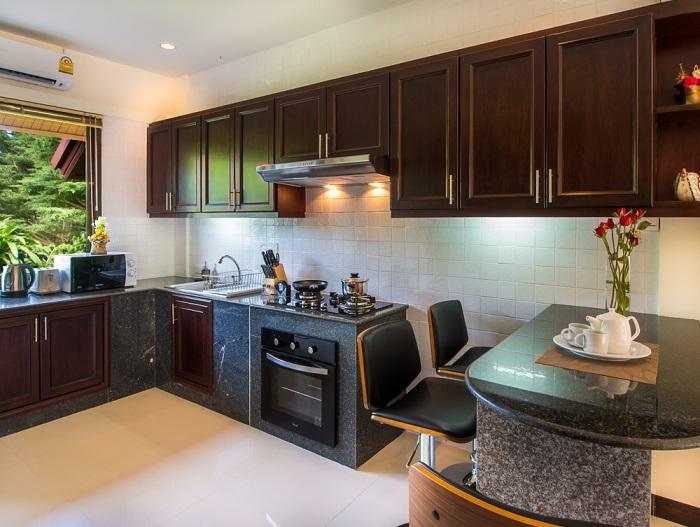 The property provides 9 one-bedroom pool villa and with 4 grand room villas with infinity pool and private game room. The one-bedroom villa comprised with one bedroom with en-suite bathroom and bathtub. 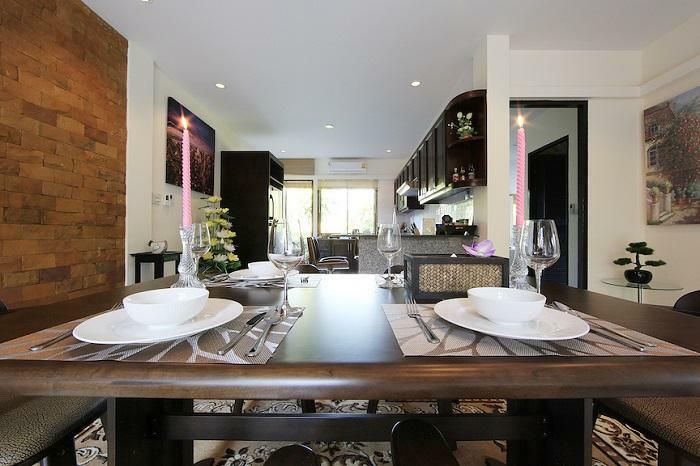 Villa is open plan living area, dining area and fully filled equipped kitchen and private swimming pool.